It’s no surprise that we are major advocates of environmental sustainability. 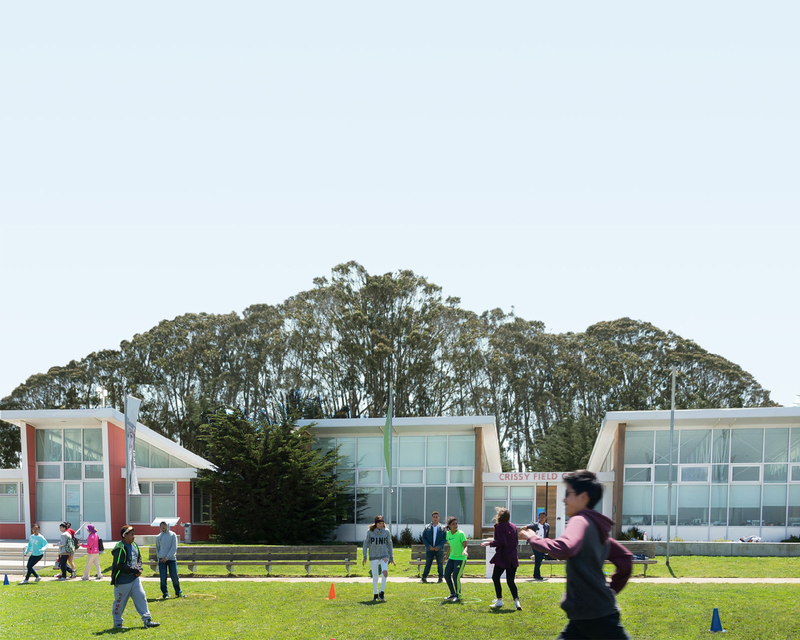 From the local, sustainable meals offered in park cafés to the green building housing the Crissy Field Center and the compost used to grow plants in the Native Plant Nurseries, there are many more examples of sustainability in practice throughout the Golden Gate National Parks. In particular, the Parks Conservancy’s Institute at the Golden Gate has a number of initiatives aimed at encouraging environmental preservation and sustainability in our national parks and around the world. Environmentalist, educator, 350.org co-founder and author Bill McKibben will be at Fort Baker in the Golden Gate National Parks on Sunday, November 7, 2010, to discuss “Food for the Parks,” the latest environmental initiative of the Institute at the Golden Gate. Parks are on the frontline of climate change impact and visibility, giving them unique potential to educate visitors and encourage them to take active roles in building environmental resilience. At the Golden Gate Institute, we are working to promote parks as emerging resources for improving health and well-being. Introducing Samuel Peña: Our new San Mateo Park Stewardship Intern!